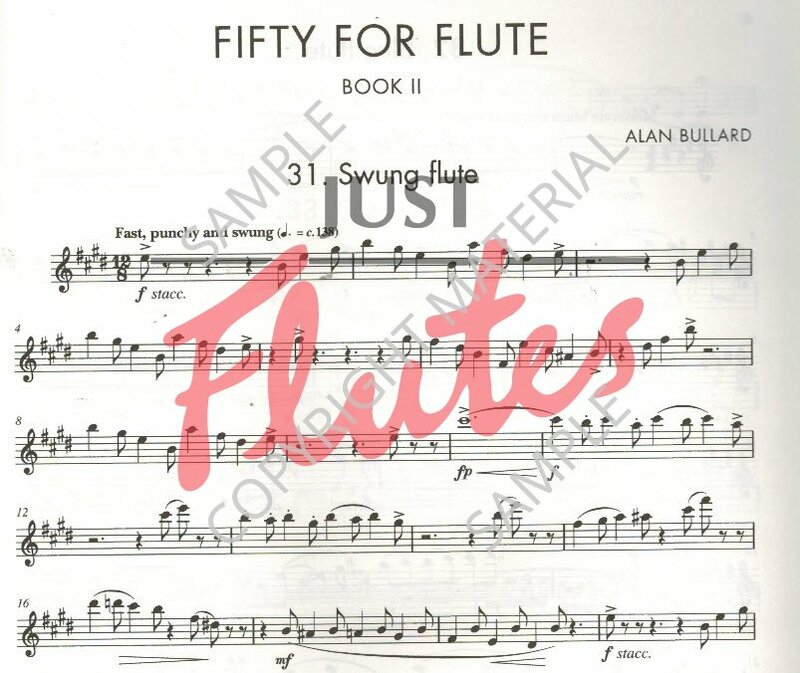 Fifty for Flute is a collection of progressive studies in two volumes for unaccompanied flute. 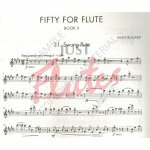 Carefully written to explore different aspects of the flautist's technique through the grades, these attractive and well-crafted studies also contain a mix of articulations, speeds, time signatures and rhythms to provide original and varied study repertoire for teacher and pupil. All fifty studies have their own individual character and mood, indicated by the titles that head each piece. Pupils will enjoy the good-humoured (but very easy) syncopations of 'Bouncy flute', the thrill of the big top in 'Circus flute' and the wicked Offenbach parody in 'Comical flute'.